The perfect combination of lightweight and security. The Steel-O-Chain 5805c chain is an outstanding upgrade from cables and a great option for suburban environments, accessory security and other lower security needs. 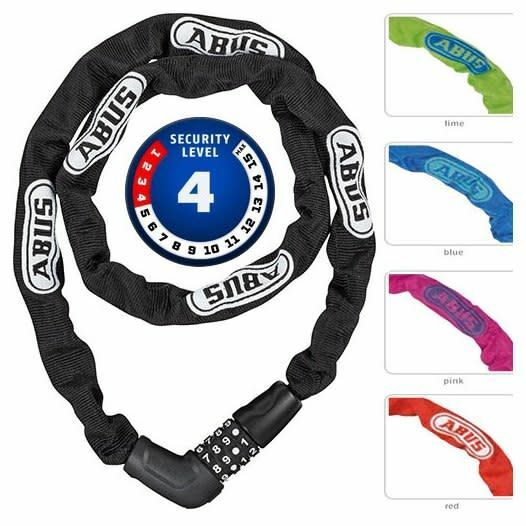 The combination is resettable and a great option for families that share bicycle locks.